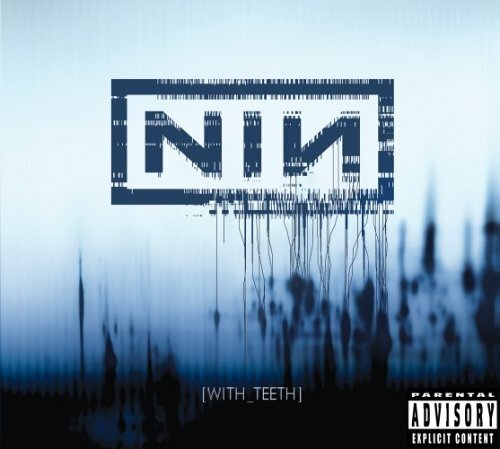 Ten years ago yesterday, Nine Inch Nails released With Teeth. While it's not my favourite NIN album (come on, how many artists could produce an absolute masterpiece like The Downward Spiral, much less surpass it?) it does have some standout tracks. Trent does tend to oscillate from the quiet and introspective to the angry and aggressive. With Teeth definitely trends towards the angry and aggressive. It's a side of the project that I certainly appreciate. 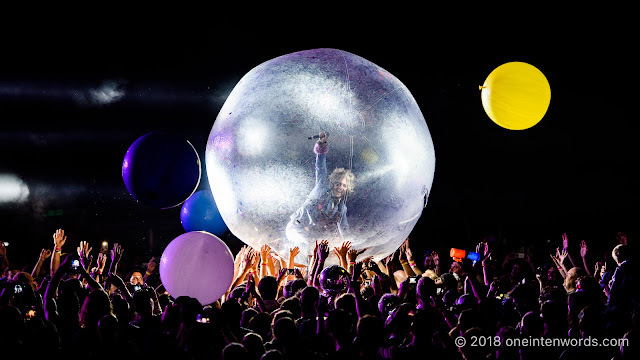 "Only" is one of the best, most finely crafted pop tunes ever and a personal favourite of mine. So cast your mind back to 2005 and enjoy the three singles a few other cool tunes from With Teeth.